Both Samsung and Google have given tech fans dates to immediately put into their diaries. 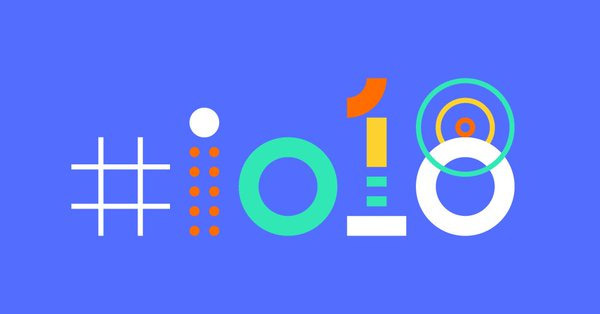 South Korean-based Samsung has issued official invitations to its Unpacked event, which will be hosted at the beginning of this MWC, with Google using its trick of publishing puzzles to confirm that this year’s I/O developer conference will take place May 8-10. The announced Samsung event shouldn’t really come as a surprise to anyone who is eagerly anticipating the announcement and release of the Galaxy S9. 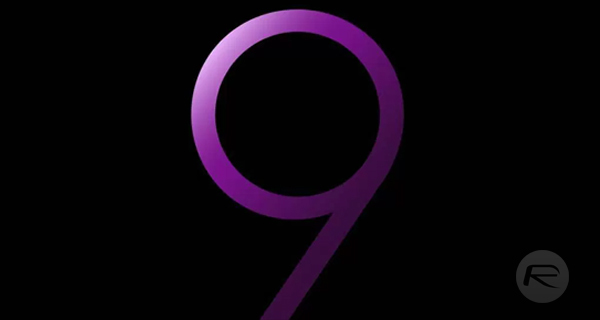 Talking during CES, a well-placed Samsung executive confirmed that his company would be announcing its next-generation flagship, the Galaxy S9, at this year’s Mobile World Congress (MWC) in Barcelona. The company has now released official invitations to that invite-only Unpacked event, which is scheduled to take place on February 25, 2018. If the invitations are anything to go by, which they usually are, then we can expect a Galaxy S9 which puts a huge emphasis on the camera and the power of photography. 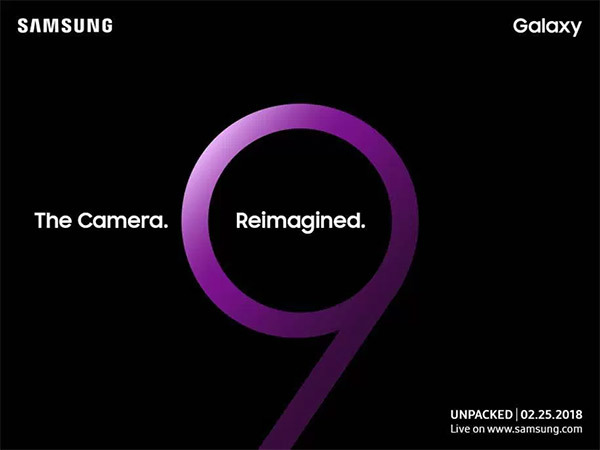 So, if Samsung is looking to introduce Galaxy S9 with a “Reimagined” camera, what exactly will Google be doing during its annual I/O conference? In typical fashion, Google announced the date and location of this year’s event with a series of cryptic puzzles that put the onus on the viewer to decipher the puzzles and challenges. 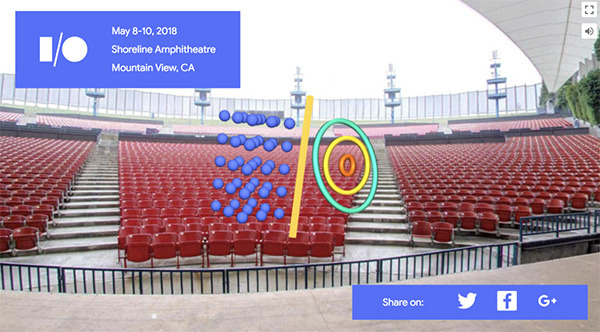 Held on May 8-10 at the Shoreline Amphitheater, which is where the event has been held for the last two years, Google will once again welcome a hoard of developers to the event where it will hold an opening keynote as well as host a range of workshops and presentations with the company’s engineers. Those in attendance will likely find out about Google’s new and upcoming products, learn about what’s new for those who develop for the Android platform, and find out what Google is planning on its next 12-18 month roadmap. Even just finding out about the Google I/O event would have been mentally taxing for a lot of people. The hunt for information started with an initial Google tweet containing binary which needed to be converted to text. That text then gave hunters the necessary information to go on a fact-finding mission. That’s two wonderful events to look forward to already this year.